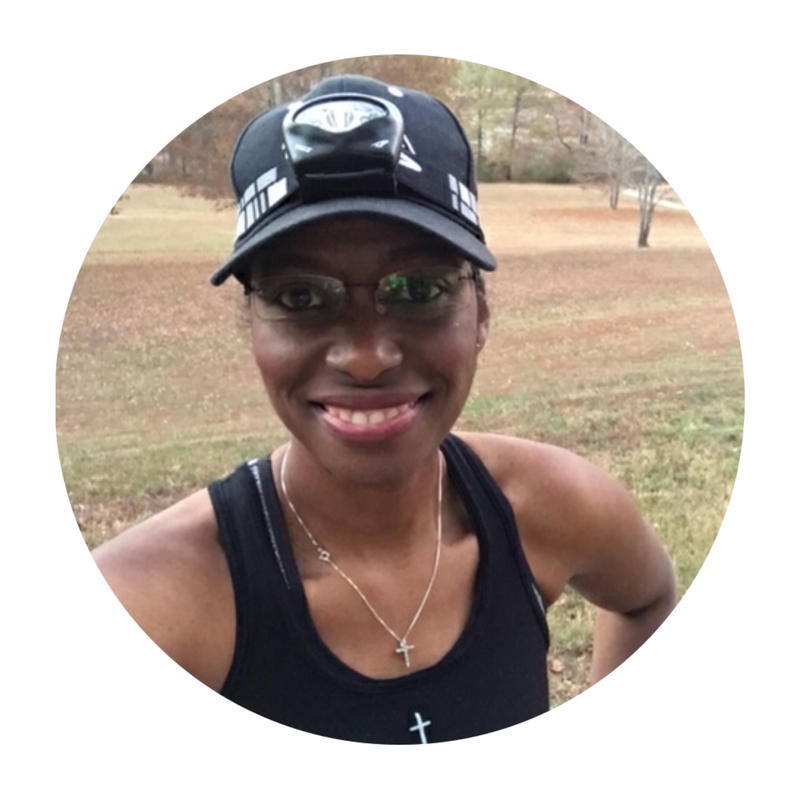 "Having Christina as my coach has completely changed my running. My times have improved, I have remained injury free, I feel better, and my body has become stronger and leaner! I could never find the right balance with running and strength training until Strength2Run. Working with her has taken the thinking out of it for me! She is always there to answer my questions and the app she uses for my workouts is so user friendly and convenient. I am truly thankful for everything she has done for me and I will continue to work with her for a long time to come." 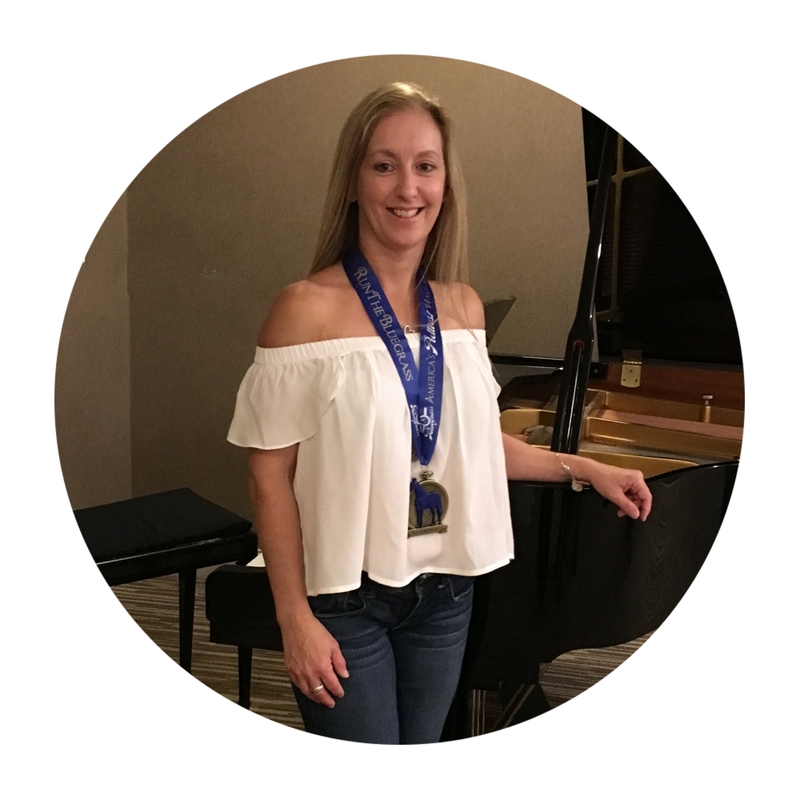 "As a seasoned marathoner aiming to get faster, I know the importance of strength training. I tried doing this on my own by reading all the blogs, and taking a DIY piecemeal approach. While it wasn't without progress, I knew it wasn't as effective as it should be. I've worked with Coach Christina for the past 3 months and the changes have been nothing short of incredible. I am a leaner, stronger runner thanks to her coaching. My body has transformed and I also appreciate the value she puts on active rest/recovery days. 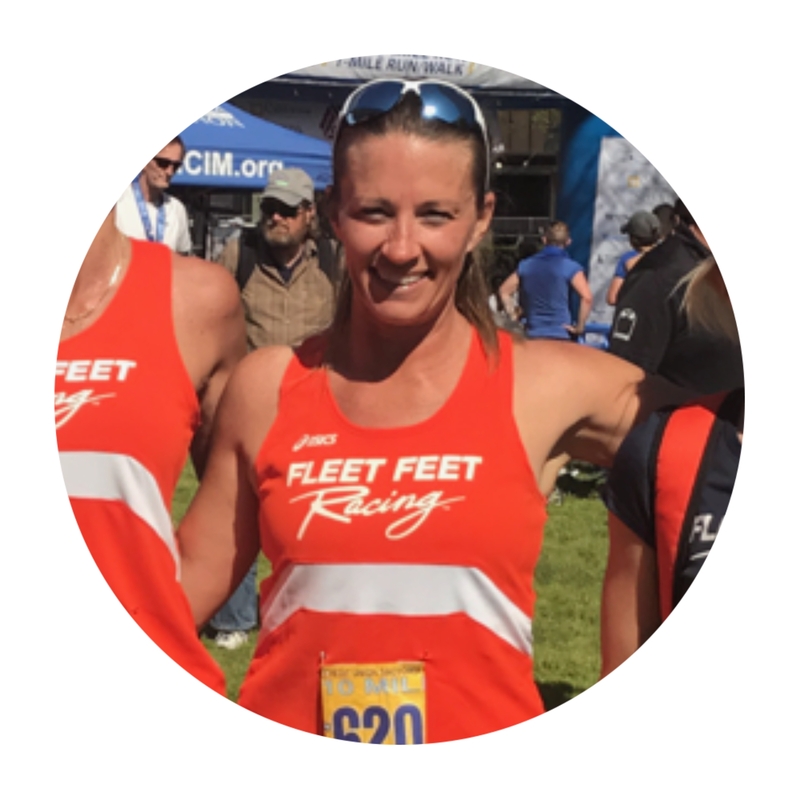 I have nothing but excellent reviews and look forward to continuing to work with her and her Strength2Run program." "I just want to say that I am absolutely thrilled with the results that I have obtained thus far. 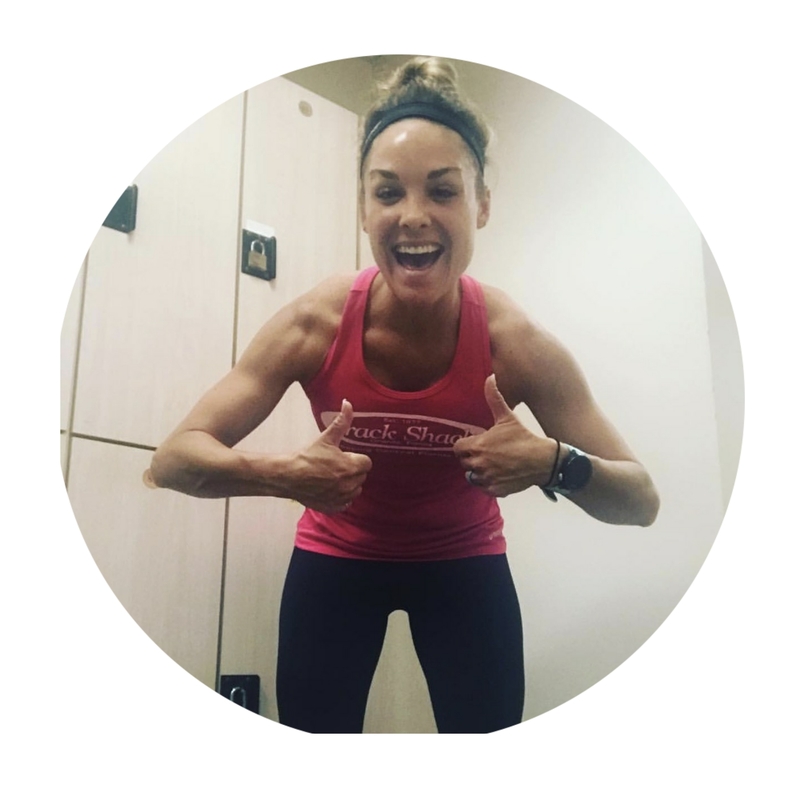 Each workout is specifically customized for you and the specific goals that you and Coach Christina formulate together. The greatest difference that I have noticed is the overall definition, muscle increase and toning. I am also a runner which she understands because she is a runner. I have been wanting to medal in my age group for quite some time and was finally able to do that last month. I definitely credit it to strength training." "I knew if I wanted to improve my running I needed to build strength. I wasn't very gym savvy so I decided to ask Christina for so help. She taught me so much and was always there to answer questions, rearranged workouts for my personal and running schedule. Her personalized workouts were easy to access and follow! I am more comfortable in the gym and love the changes in my body and definitely love what strength training has done to my running!"